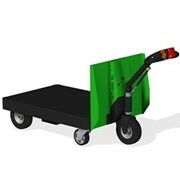 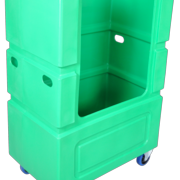 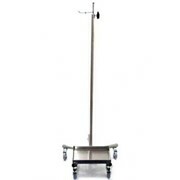 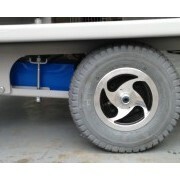 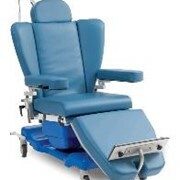 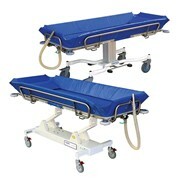 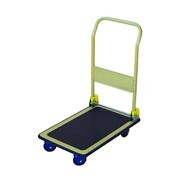 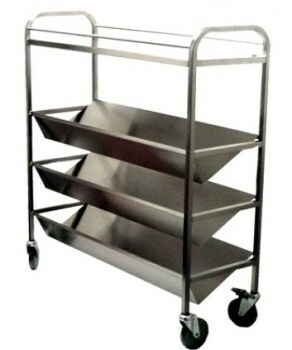 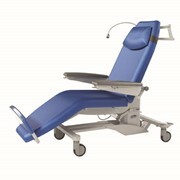 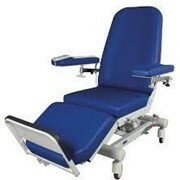 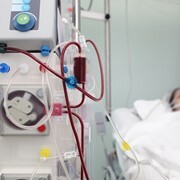 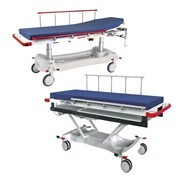 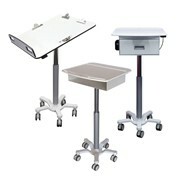 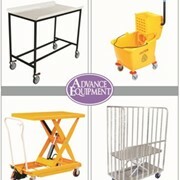 Emery Industries supply a range of dialysis trolleys. 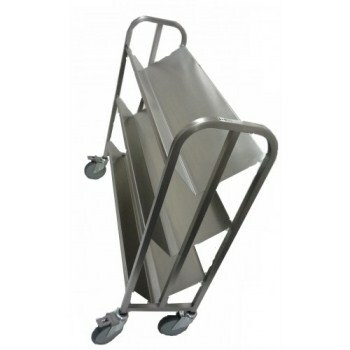 Emery Industries are Australian manufacturers of Stainless Steel products and offer an extensive range of complimented products which specialise in the Health Care Industry, additionally please be aware being an Australian (local) manufacturer, we can also custom manufacture to your requirements. 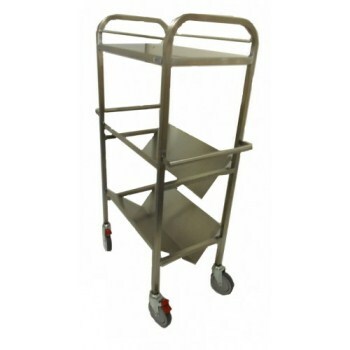 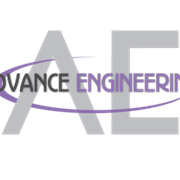 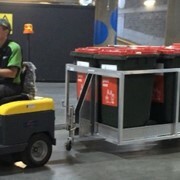 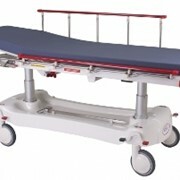 Our products include: > Emery Stainless Steel: Trolleys, IV Poles, Flat Top & Instrument Trolleys, Theatre products/Theatre Assist/Set up Trolleys, > Emergency Trolleys, CSD Equipment, Chart Trolleys, Overbed Tables, Pathology/Anaesthetic/Medication Trolleys, Bariatric Solutions, Kitchen, Linen & Housekeeping and Waste Management Trolleys > MediMesh Shelving – Nickel Chrome & 304 Stainless Steel, Innovative Storage Solutions, we offer an extensive range of Shelving Solutions > Pharmashelve – This product has been developed specifically for Pharmacies and Hospital Dispensaries the Pharmashelve system offers complete, efficient storage and dispensing systems through innovation > Waterloo Medical Carts – Either Aluminium & Steel Carts for: Emergency, Anaesthetics, Isolation, Treatment/Procedure & bedside/slim carts – offers alternate coloured drawers and carts, design your own drawer sizes, plus a huge range of accessories > KAG Safety Rail - Unique grip, hygienic properties, ideal in any health care facility Should you require any support with our product range please feel free to contact us as we would welcome the opportunity to assist you further. 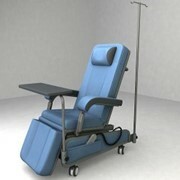 Would you like a callback from Emery Industries if you don't get through?